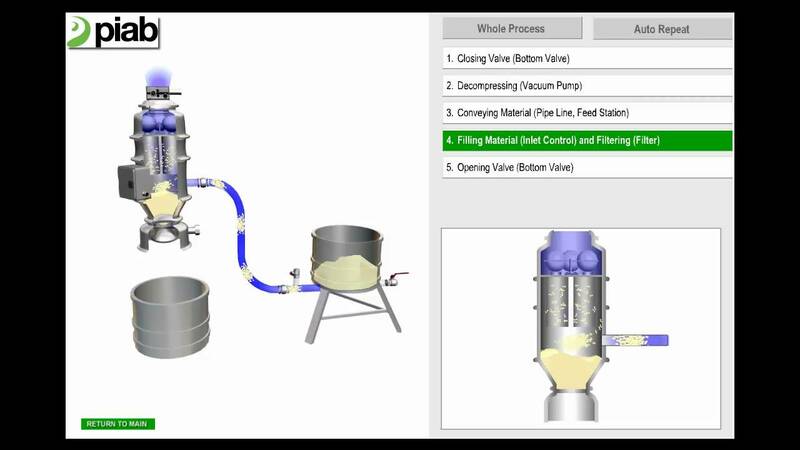 The animation describes the vacuum conveying cycle, from the suction point to discharge. 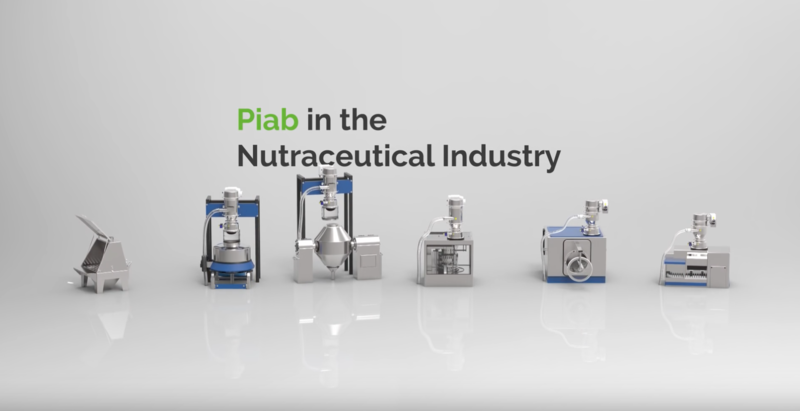 Piab's latest vacuum conveyor doubles the conveying capacity compared to conventional conveyors. 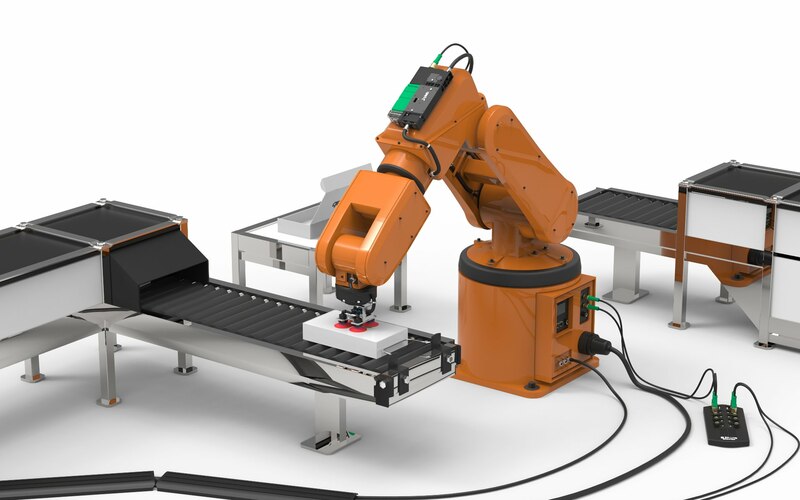 Highly efficient material handling solution. 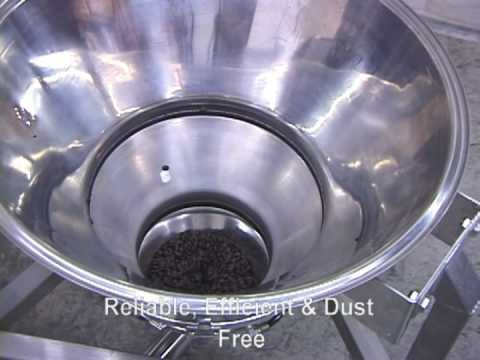 The vacuum conveyor is of USDA/FDA design and is easy to maintain. 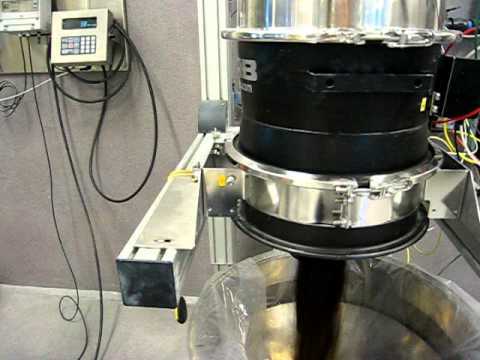 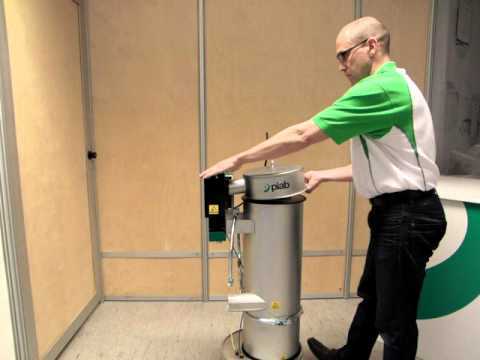 The video demonstrates how easy it is to change the filter in Piab's piFLOW® vacuum conveyor. 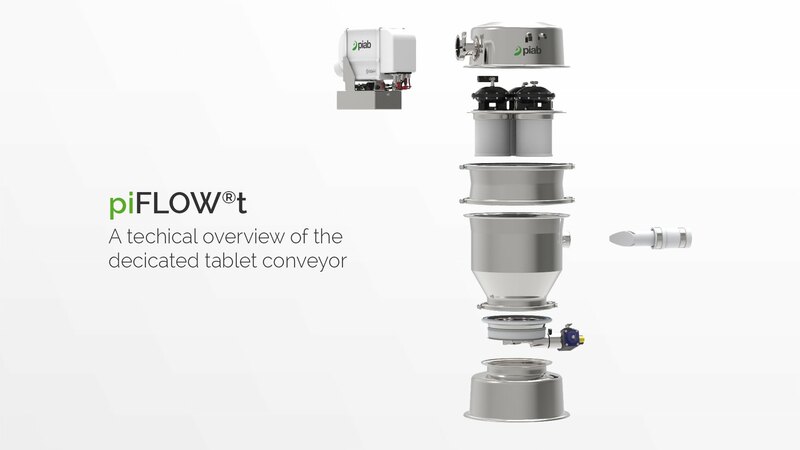 Successfully solving the problems of using vacuum technology to convey tablets, Piab introduces piFLOWt, the industry’s first dedicated tablet conveyor. 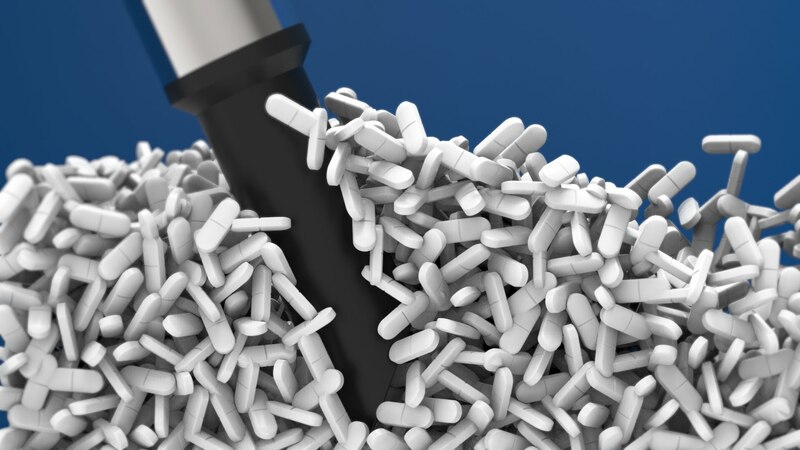 Suitable for transporting up to four million tablets per hour, the piFLOWt tablet conveyor is primarily targeted at the pharmaceutical industry. 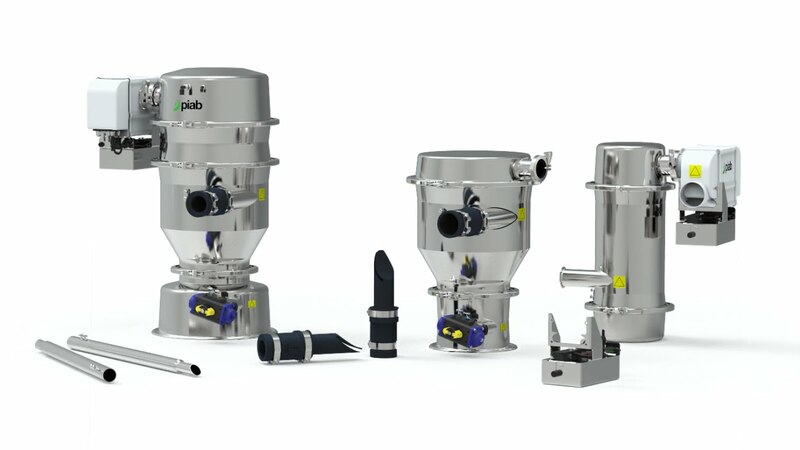 piFLOW® vacuum conveyors handle everything from bulk powders and granules to delicate tablets. 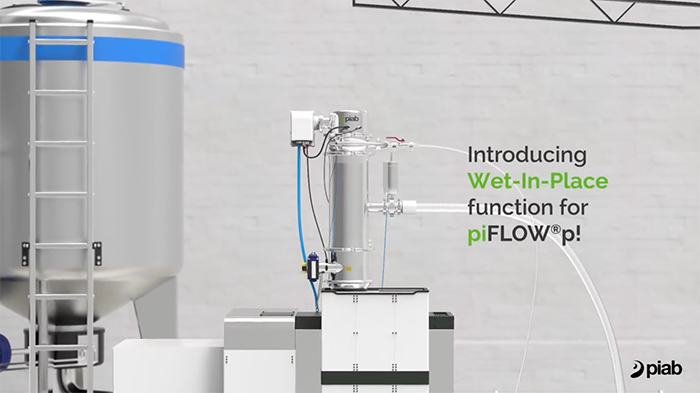 Regardless of whether they are used for baking goods, confectionery, instant food, food additives or nutraceuticals, piFLOW® vacuum conveyors meet the demands of the global food industry.